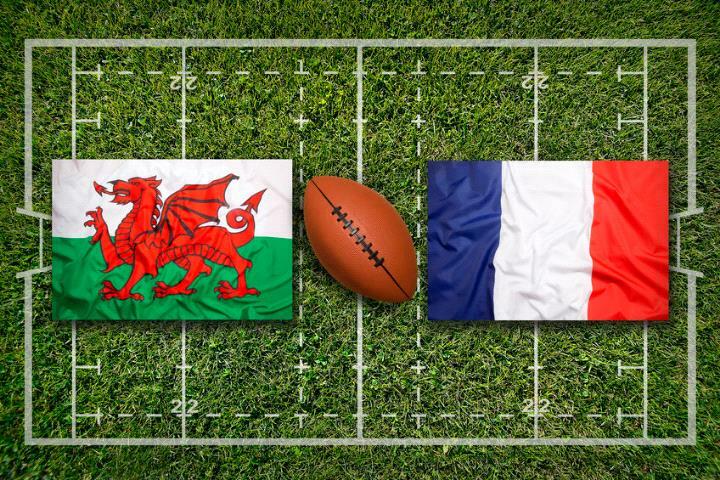 In the opening match of rugby union's Six Nations, Wales came back from 16-nil down at half-time to beat France 24-19. The game began to turn after two tries from George North in the second half. The result means it's a 10th successive win for Wales, the first time since 1999.